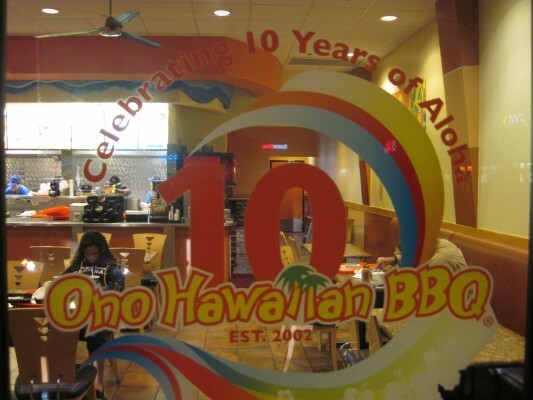 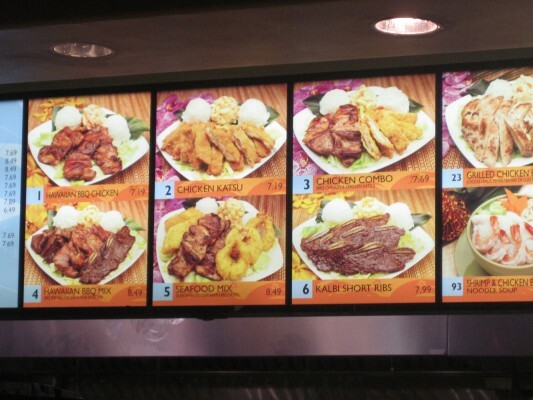 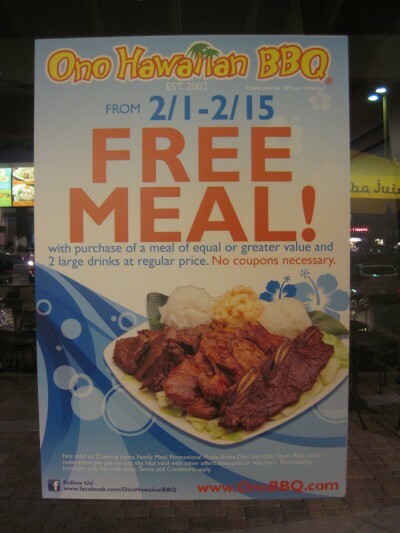 Ono’s is an Hawaiian BBQ company that has franchised locations in the San Francisco, Los Angeles areas and 7 locations throughout the valley. 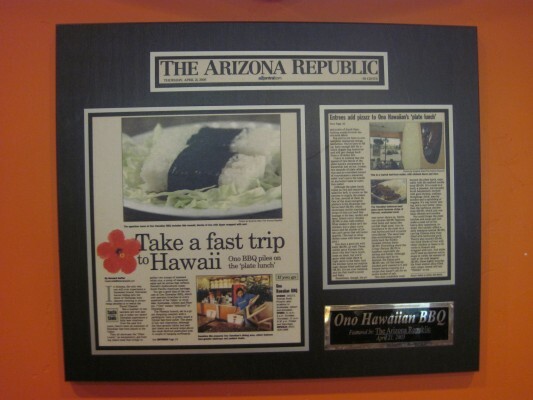 Look for them in Avondale, Chandler, Mesa, Gilbert, Scottsdale and 2 locations in Phoenix. 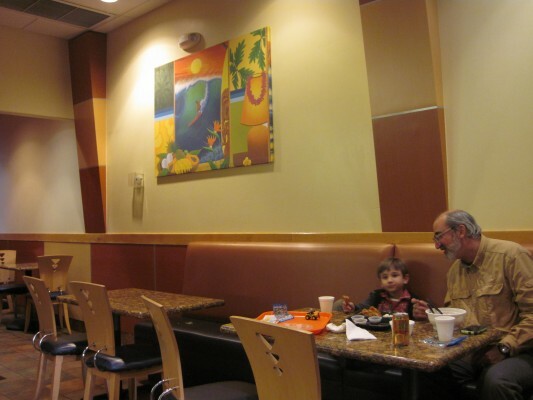 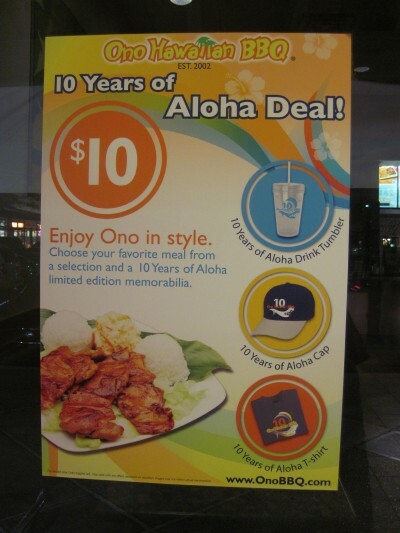 Ono’s is franchised Hawaiian fast food. 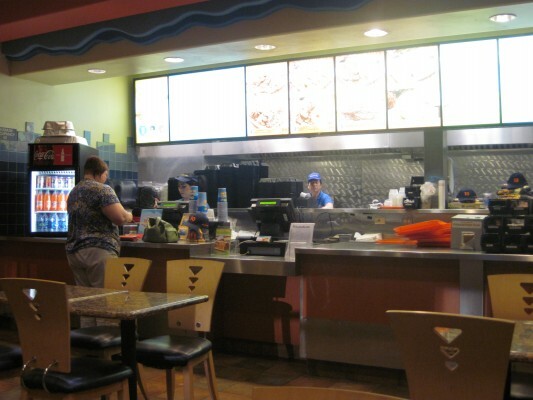 Food was as fast food goes, but having a choice from Hamburgers and burritos is a nice change up. 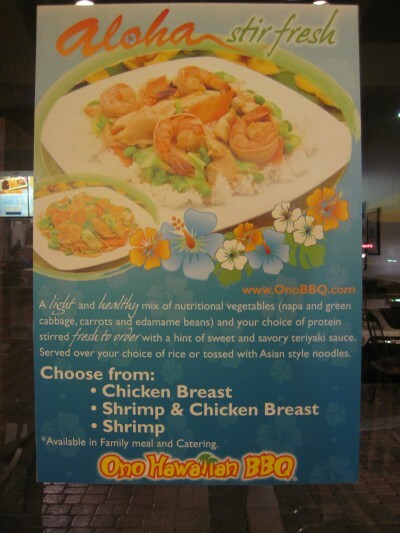 Check the website for current promotions, catering and more. 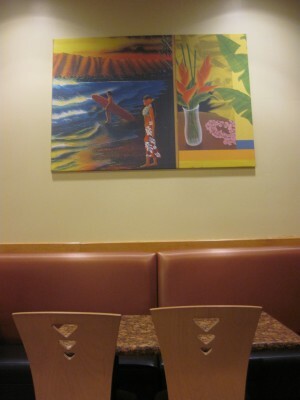 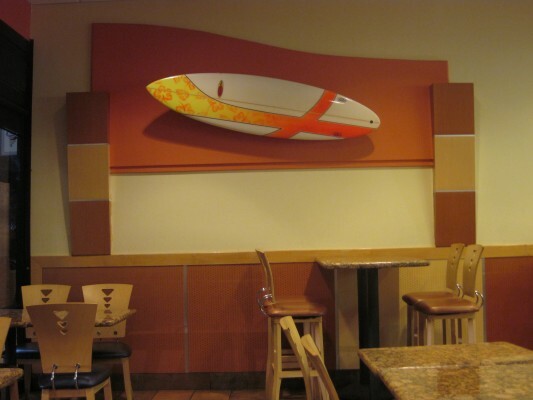 Dining area is what I’d call contemporary Hawaiian.